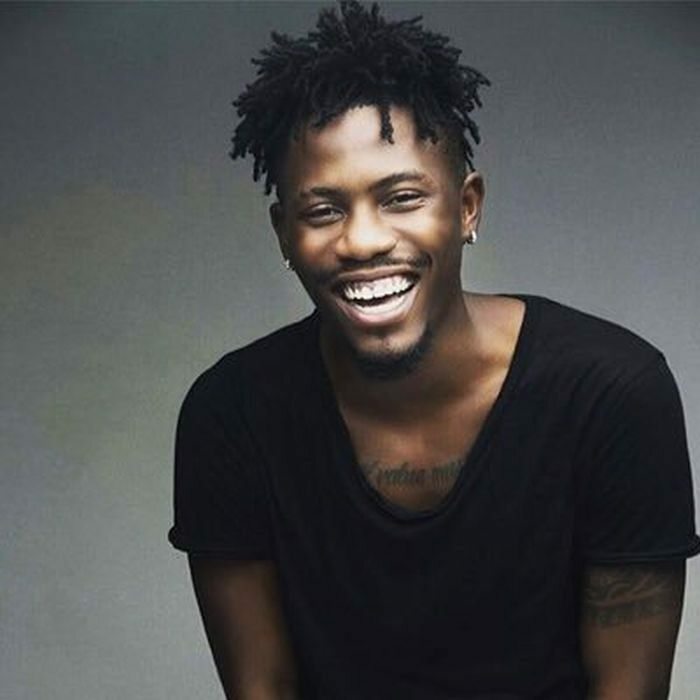 Ycee has come out to clear the air on anyone who compares him to other rappers as he claims that he isn't even a rapper. He however states that he is only interested in making music. In a tweet yesterday, he asked fans to stop comparing him to other guys because they'll 'out rap him, in rap in', in a nutshell, he isn't interested in the competition but just wants to keep making music.